German Exchange Student suffers serious injuries leading to $5,000,000.00 settlement. Most of Lukas’ injuries were not visible on simple x-rays. The crux of this case, therefore, turned on the fact that the mechanism of the injury, i.e., the high-velocity impact, and the patient’s complaints should have alerted this physician that there might be a more significant danger for this patient. In fact, this type of injury is considered to be a vascular emergency because of the risk of arterial compromise, i.e., damage. In this case, the patient’s history and mechanism of injury should have been enough to raise the concern for a dislocation in a prudent medical doctor. That concern then leads the prudent physician to think popliteal neurovascular injury. If so, additional testing is warranted or, at minimum, the patient should be been kept overnight for observation. Instead, Lukas was discharged. Lukas was an avid tennis player. Before the accident, this German exchange student played soccer and also jogged, skied, engaged in in-line skating, and rode his bicycle. All of these activities became difficult to impossible for Lukas due to his injuries. Obviously, so much of Lukas’ life has been impacted on a daily basis. When you hire a law firm to represent you, consider two important factors: 1) does this law firm have the experience to handle my case and 2) will they be able to properly prepare my case for trial, so that the defendant[s] fully understand the risk of actually going to trial. These two factors will go a long way toward ensuring your success in your case. While other firms may claim to have such skills and ability, take the time to verify the truth of those claims. Lukas’ family did take the time to fully vet this law firm, and now have the peace of mind of knowing that they achieved a significant settlement for Lukas. In fact, the size of the settlement exceeded norms within the Minnesota medical malpractice community. I and two other attorneys within the firm have visited Lukas and his family several times in Germany since the resolution of the case. It is a reflection of how we see our clients –an extended family for whom we diligently strive for success. 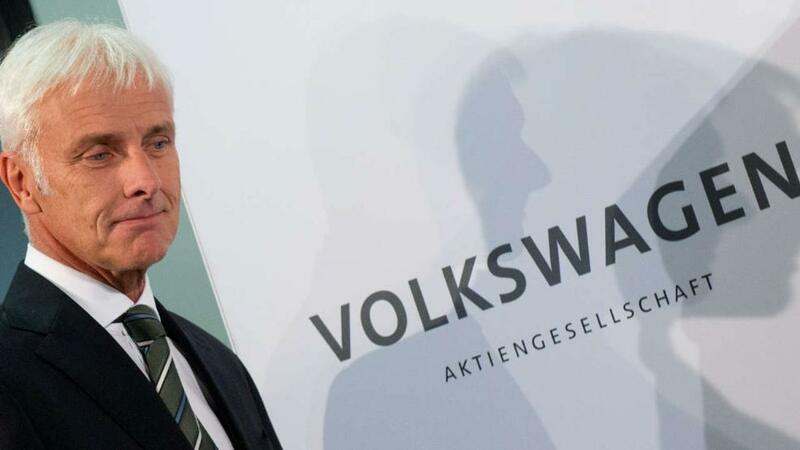 Volkswagen and Audi owners the world over are presently weighing on an individual basis whether to pursue a lawsuit against German Automobile Giant Volkswagen. In giving consideration to such an option, it is critical to locate a law firm with the experience, knowledge, and wherewithal to take on such a corporate powerhouse. The Jackson Law Firm has firm roots in Germany, inasmuch as the majority of its clients come from Germany and are pursuing legal recourse in the United States. However, the law firm also represents individuals against German entities in the U.S. legal system, and, because of its German-speaking attorneys and staff, this firm can more comprehensively represent the interests of those claimants seeking compensation against a German corporation. That is particularly so with respect to the international scandal that has surrounded the German auto giant Volkswagen. Often critical pieces of evidence are found within key documents, and, in a case such as this, those documents are likely to be in German. There exists a distinct advantage when your attorney speaks the same language as what is utilized in key evidence in your case and/or speaks the same language as your opponent. Accounts reflect that 11 Million vehicles are affected in the Volkswagen Emission Scandal. Already the CEO of the company, Martin Winterkorn, stepped down from his post last week amidst the scandal. The new Volkswagen CEO, Matthias Müller, indicated that the owners of affected vehicles will be notified in writing regarding the need to bring in their vehicles for “service measures” without explaining, though, what those measures might be. In the USA it is believed that 482,000 vehicles alone were involved in this emission scandal.